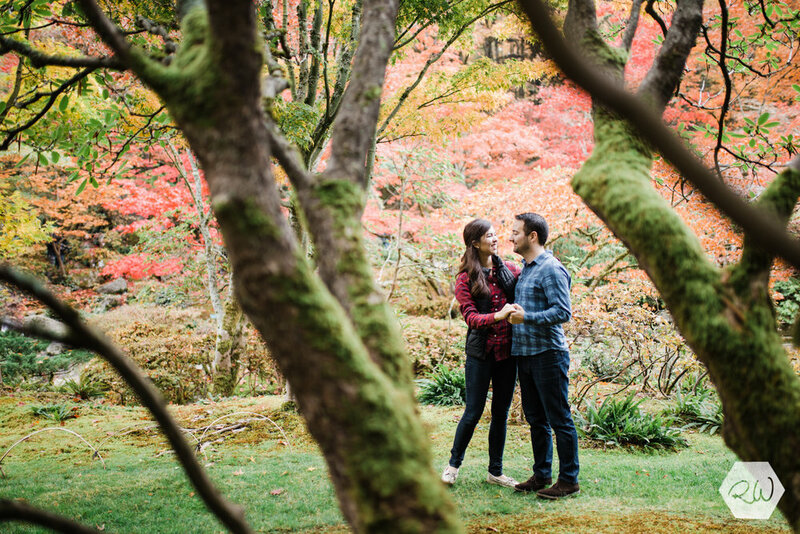 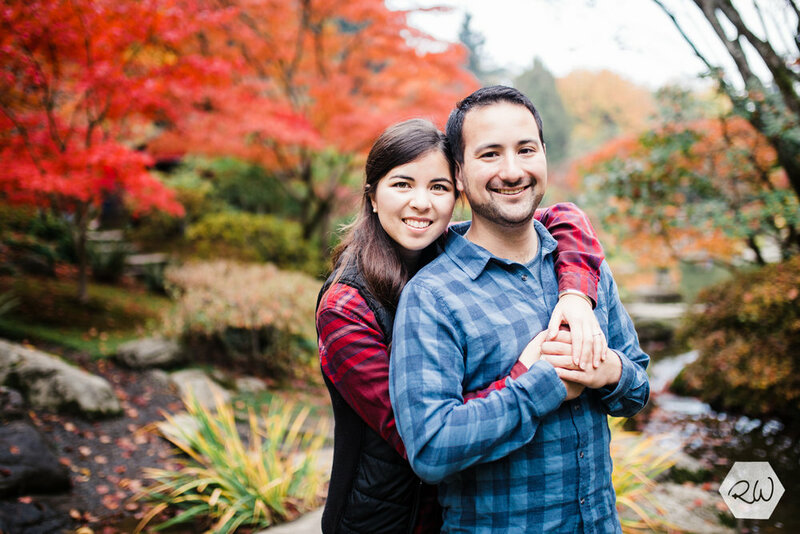 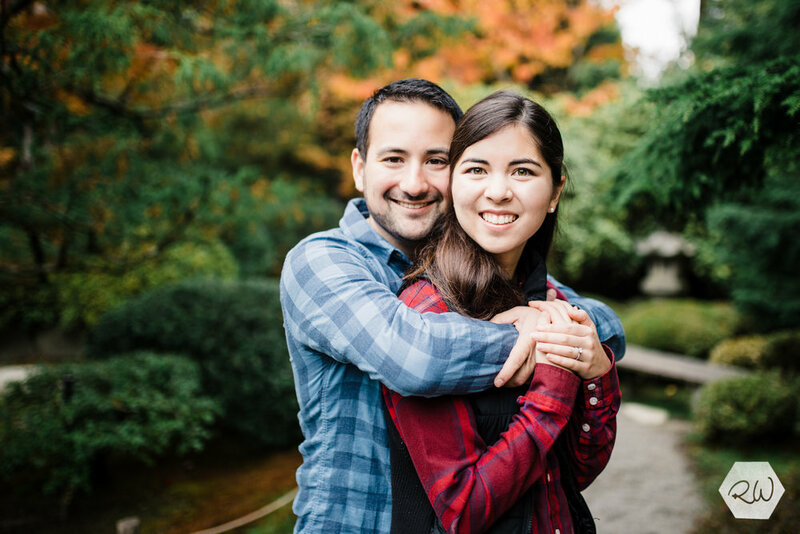 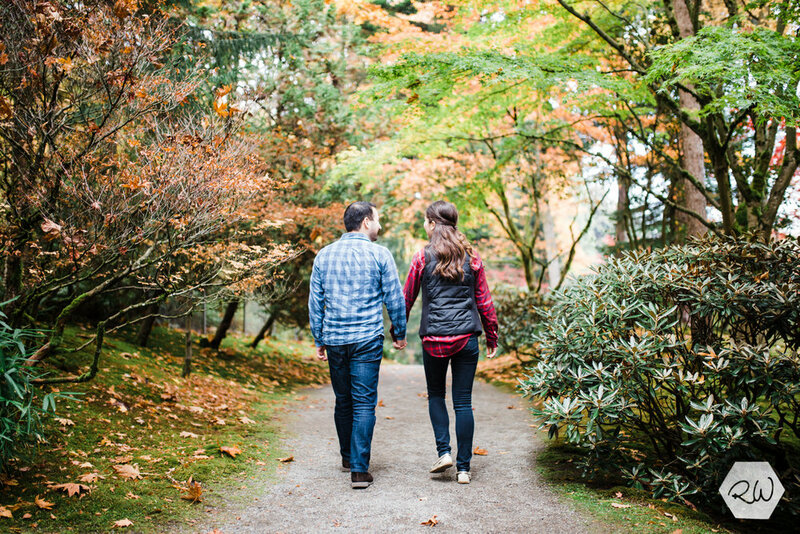 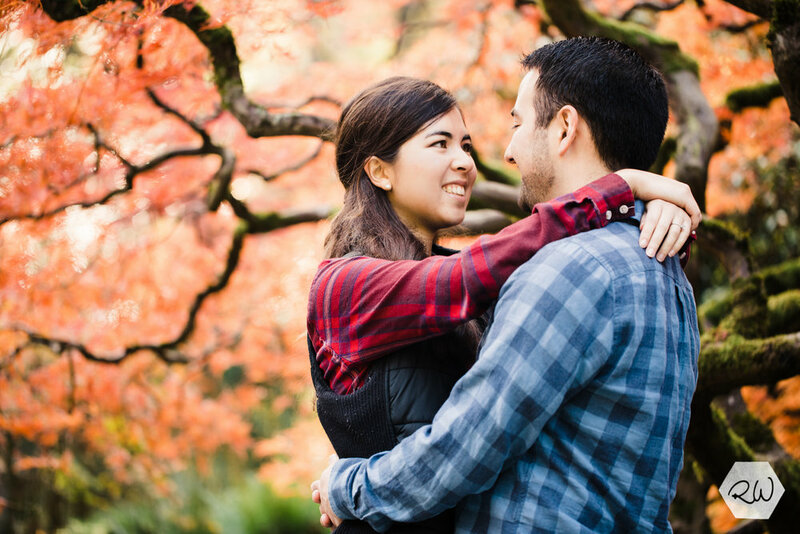 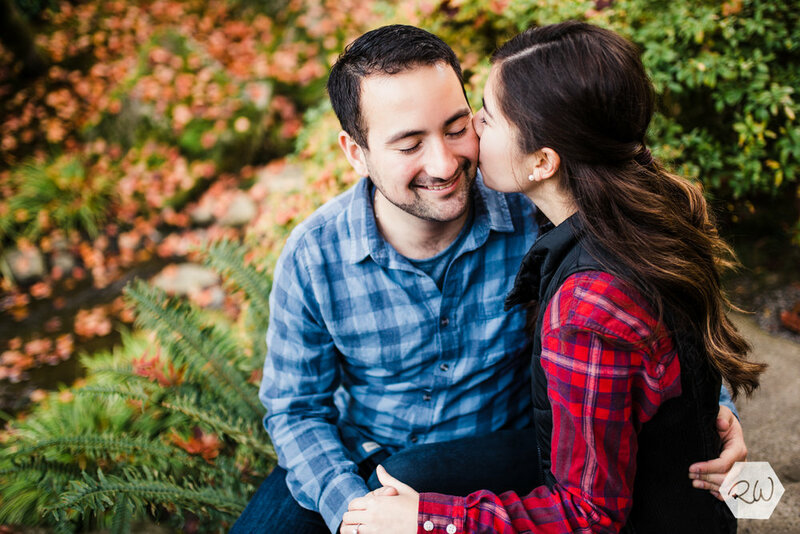 What a perfect fall day for some snuggly engagement photos! 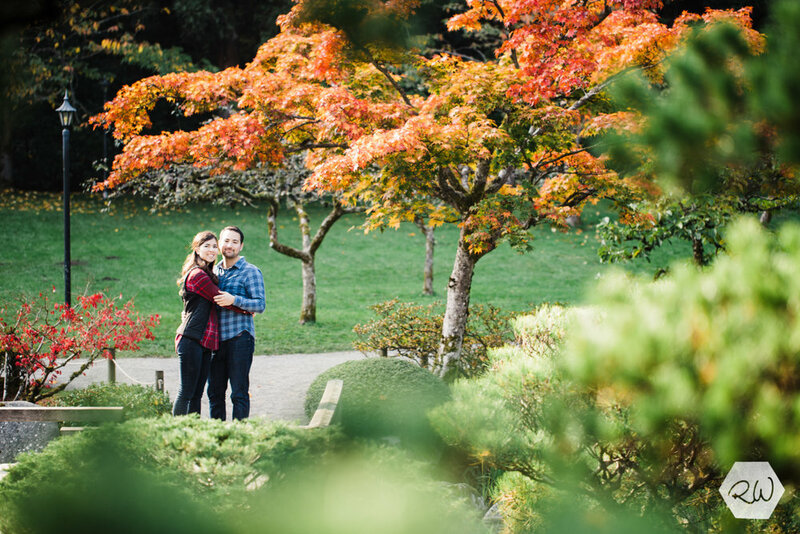 Cory and Karissa met me in the Seattle Arboretum and we dodged tourists and snuck in some sweet moments amidst the ancient maples. 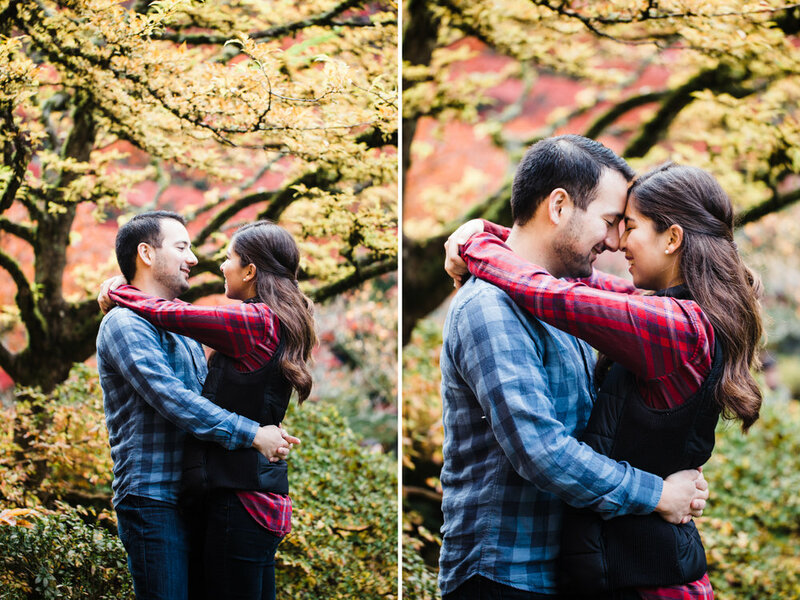 The rain held off and the clouds gave us beautifully even light, and I had the most wonderful time getting to know these impeccable people better! 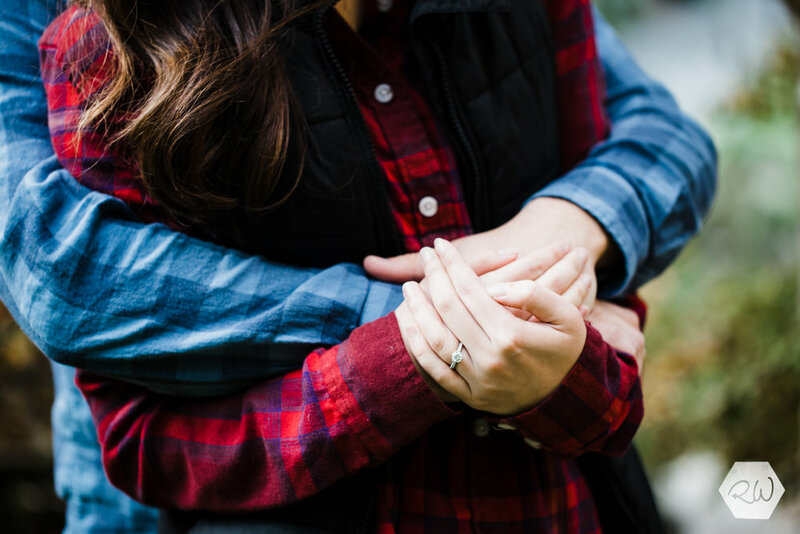 They danced, they cuddled, they encouraged one another and they held each other close, anticipating the next season of their lives that is coming oh-so soon! 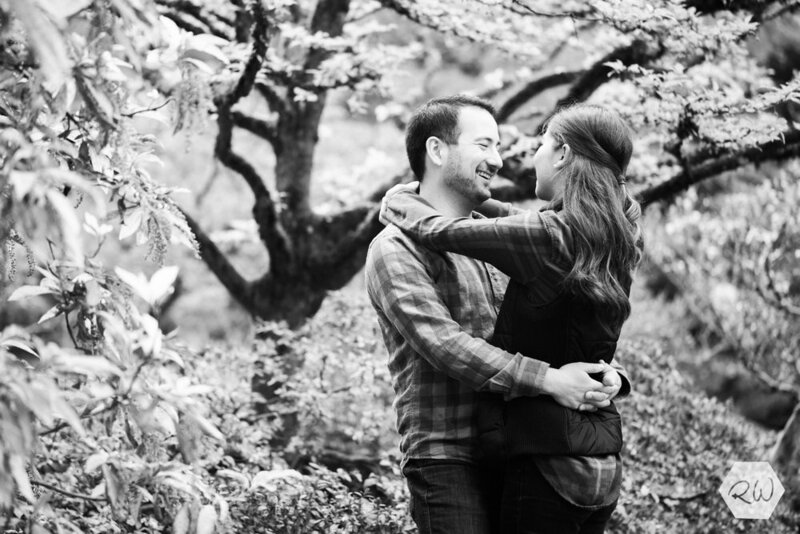 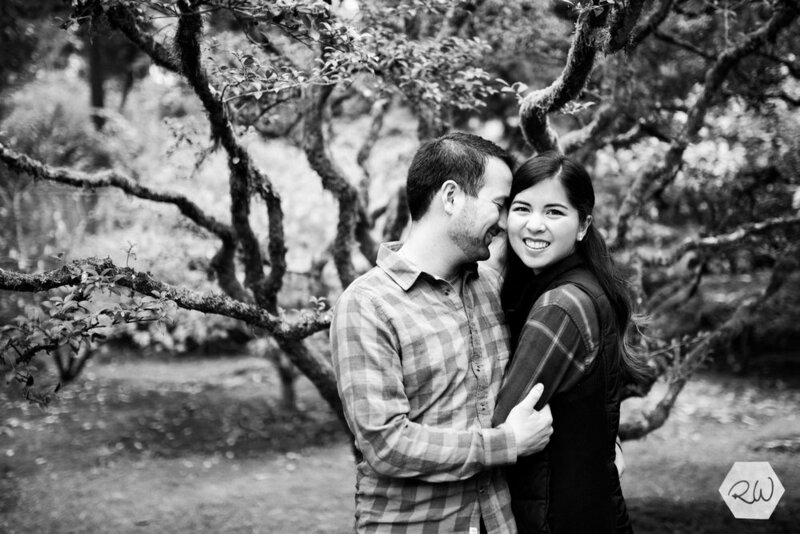 I am very much looking forward to capturing their wedding day in April - it will be here before we know it!